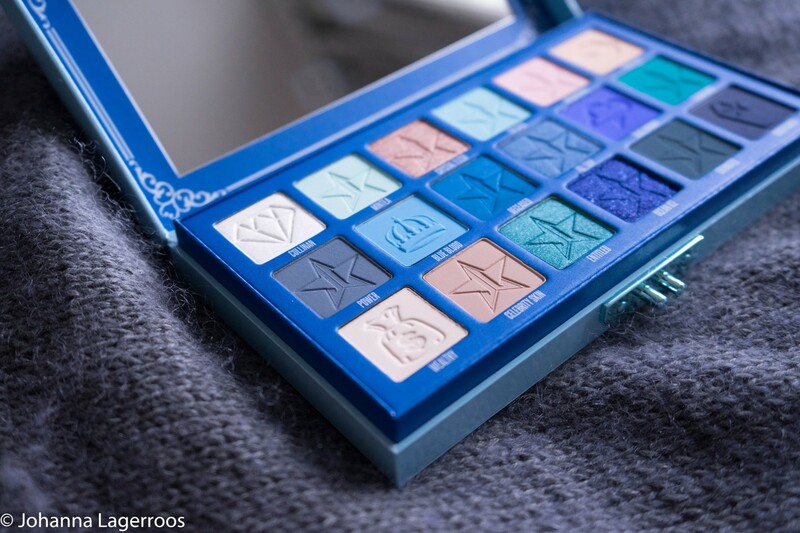 Today I'm happy to share what might be the most exciting makeup release to me this spring. 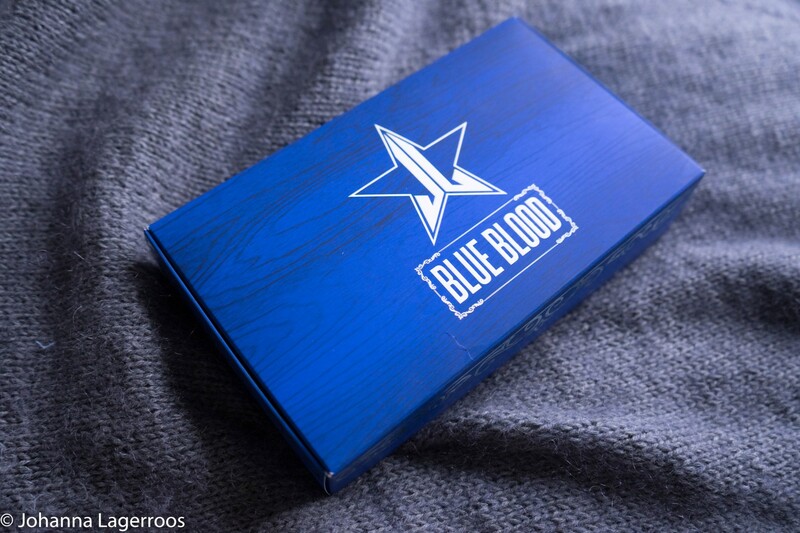 The Blue Blood Palette by Jeffree Star. Since the palette is only a week old, I can't give you a full review, but I can share what are my first thoughts and impressions about it. So without further ado, let's get into it. This palette was kindly gifted to me by my boyfriend, which still blows my mind. Never thought a guy would put that much into my makeup when it's not even a special occasion. In case you are reading this babe, thank you. Thank you so much. I love you. 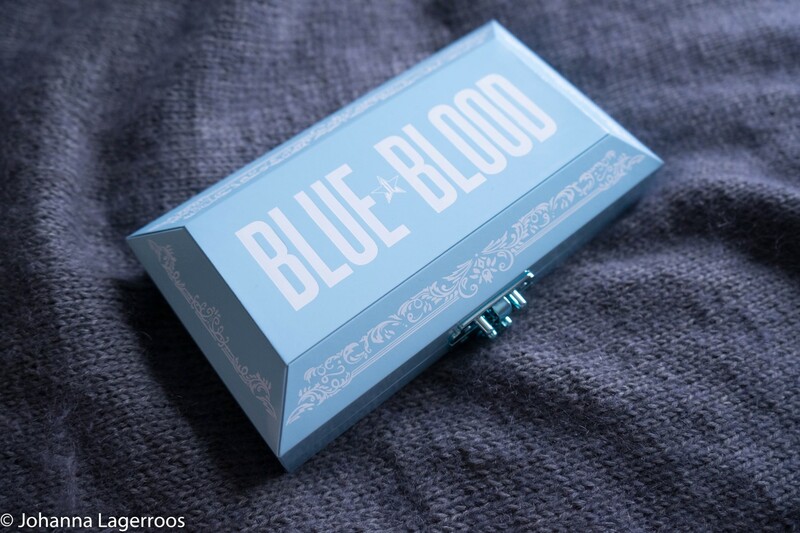 The palette itself looks like a little coffin. And as we know, many traditional coffins are made from wood. So that's how the outside makes so much sense to me, and I only realized the thing while editing these pictures. I know it's a coffin, but, the princess in me also sees a jewelry box in it. So even if one thinks a coffin is too gore for them, this might not be. The only critique I can think is that it's quite bulky, so storing it or traveling with it might be more challenging than with something else. But for me, that's not too much of a negative. Then let's get into the best part, the eyeshadows. Or pigments, as some of these are pressed pigments, and not eye safe according to US standards. But I've already put each pressed pigment shade near my sensitive eyes and they didn't cause any issues. Check the ingredients if you are afraid of reactions. 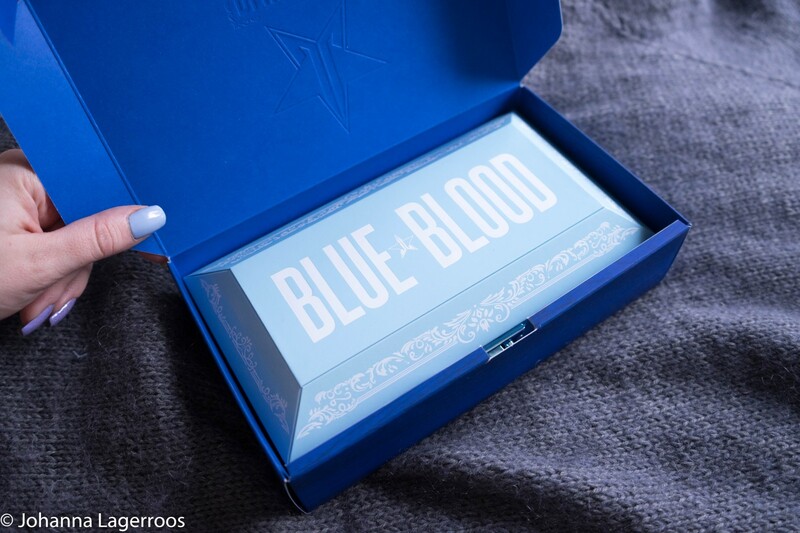 And when it comes to ingredients, this palette is cruelty-free and vegan, so no harm to animals has been done to make this palette true. Which is my most important thing when buying makeup. That it's cruelty-free. My face is not worth the suffering of animals. Okay, cruelty-free rant over. I promise. One of the fun things about Jeffree's palettes is that he has fun with the pressing of the shades. Some of them have different images pressed on them, which makes the palette more detailed and interesting in my opinion. I'm such a sucker for nice detailing. One of my favorite details is the little coffin on the shade Undertaker. Also, that shade name makes me think of wrestling... Am I alone in that? And lastly, here are the swatches. 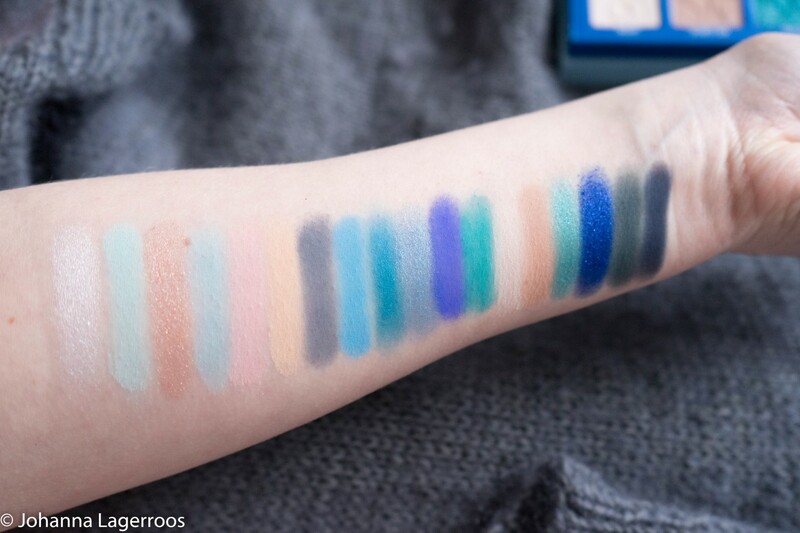 These are finger swatches, some of which have been swiped more than once to really show the colors against my skin. I've used them all more or less in my looks within the past week, and to me they are amazing quality. 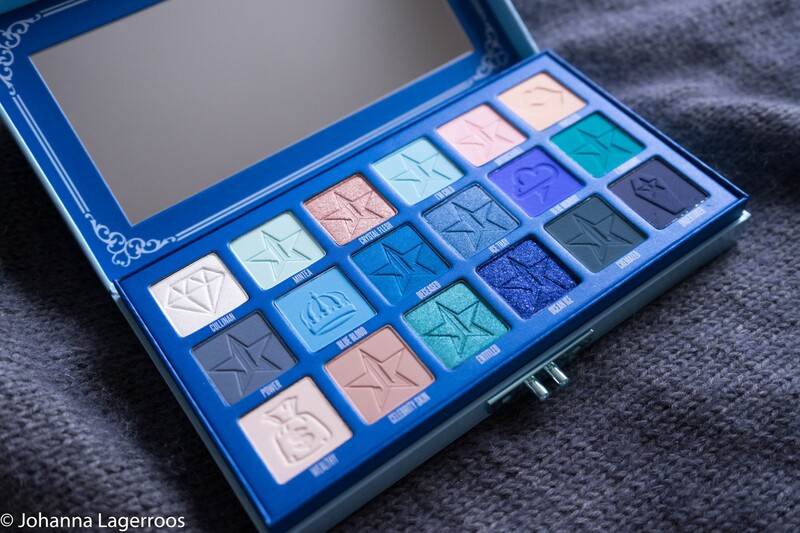 The most challenging one has been Ocean Ice, because the glittery beauty wants to fall everywhere when using it, and also it stains a little. In pink. But that's nothing that can't be handled with proper techniques - or with placing a paper towel under the eye if you happen to do the face first and can't have any fallout. All in all the shades are nice to work with, buildable and blendable and pigmented enough to do magic with. 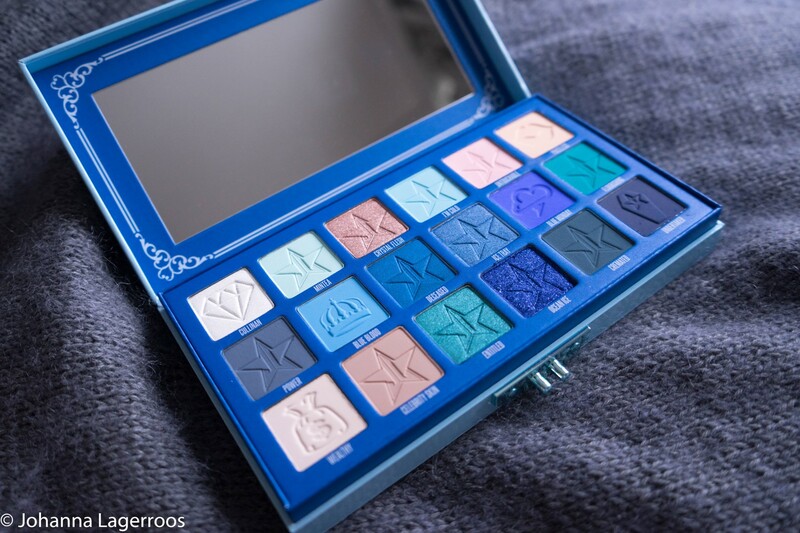 I'm truly in love with this palette even though I tried to swear I don't need a blue palette. But apparently, I did. 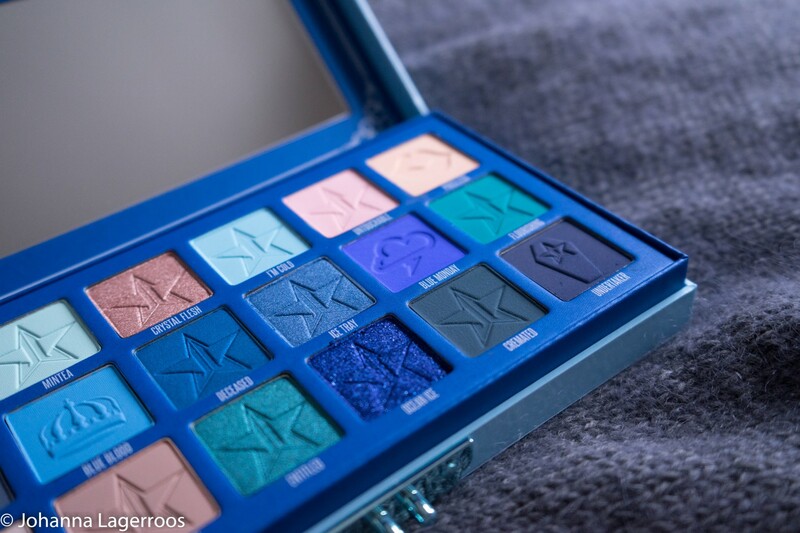 What are your thoughts about this palette? And, would you like to see looks done with this one? Let me know in the comments! That's all for today, I just really needed to get a quick post about this beauty out because I'm so hyped about it. 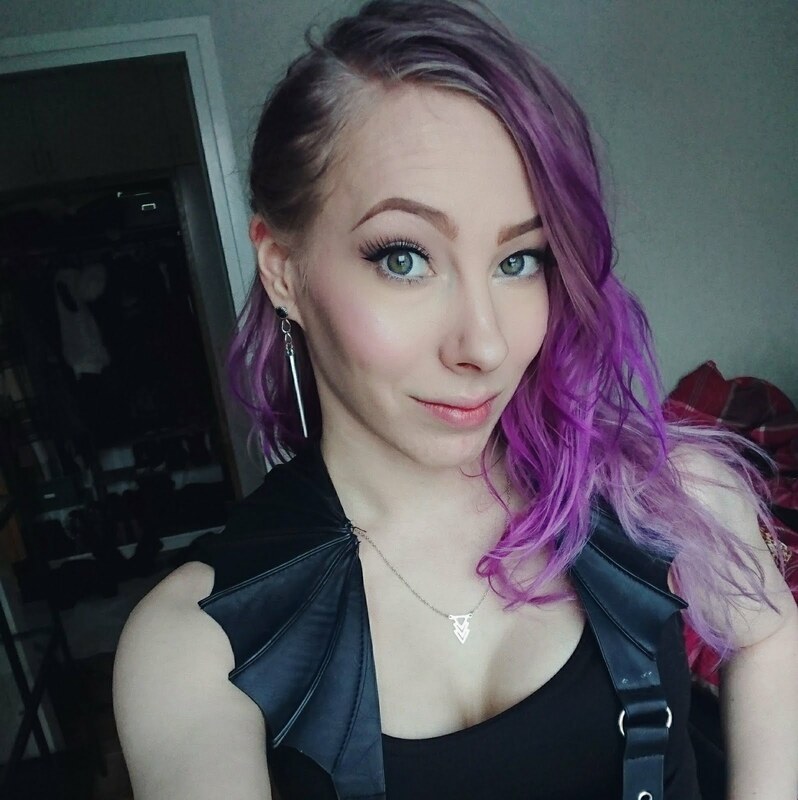 I'll be back soon with another post, but in the meantime, you can follow me on Instagram (@silvertigo), where I post my daily outfits and more. I'll see you in my next post!